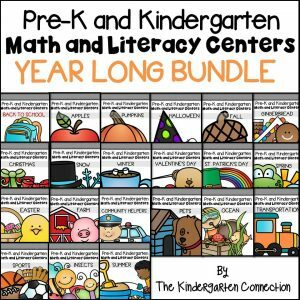 This is the February pack in a monthly series called “Print – that’s it!” It contains printable math and literacy activities that are little to no prep and are geared toward kindergarten age students. Love Letters – print the lowercase letters of the alphabet in the hearts in your best handwriting. Love Letters – print the uppercase letters of the alphabet in the hearts in your best handwriting. Mail the Valentine Short a – Read the words on the mailboxes. Find the envelope with the picture that matches. Cut and glue it next to the mailbox. Mail the Valentine Short e – Read the words on the mailboxes. Mail the Valentine Short i – Read the words on the mailboxes. Mail the Valentine Short o – Read the words on the mailboxes. Mail the Valentine Short u – Read the words on the mailboxes. Star Spangled Syllables – Clap the syllables in the pictures and color the star with the correct number of syllables. You’ve Got Mail Short a -Look at the picture on the envelope. Write the cvc word on the line below. You’ve Got Mail Short e -Look at the picture on the envelope. Write the cvc word on the line below. You’ve Got Mail Short i -Look at the picture on the envelope. Write the cvc word on the line below. You’ve Got Mail Short o -Look at the picture on the envelope. Write the cvc word on the line below. You’ve Got Mail Short u -Look at the picture on the envelope. Write the cvc word on the line below. Presidential Rhymes Short a – Read the words on the stars. Find which word on the hat they rhyme with. Glue them in the box. Presidential Rhymes Short e – Read the words on the stars. Find which word on the hat they rhyme with. Glue them in the box. Presidential Rhymes Short i – Read the words on the stars. Find which word on the hat they rhyme with. Glue them in the box. Presidential Rhymes Short o – Read the words on the stars. Find which word on the hat they rhyme with. Glue them in the box. Presidential Rhymes Short u – Read the words on the stars. 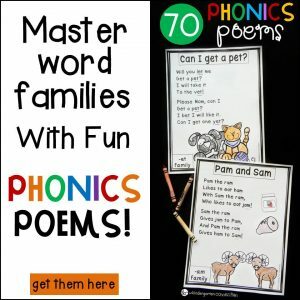 Find which word on the hat they rhyme with. Glue them in the box. 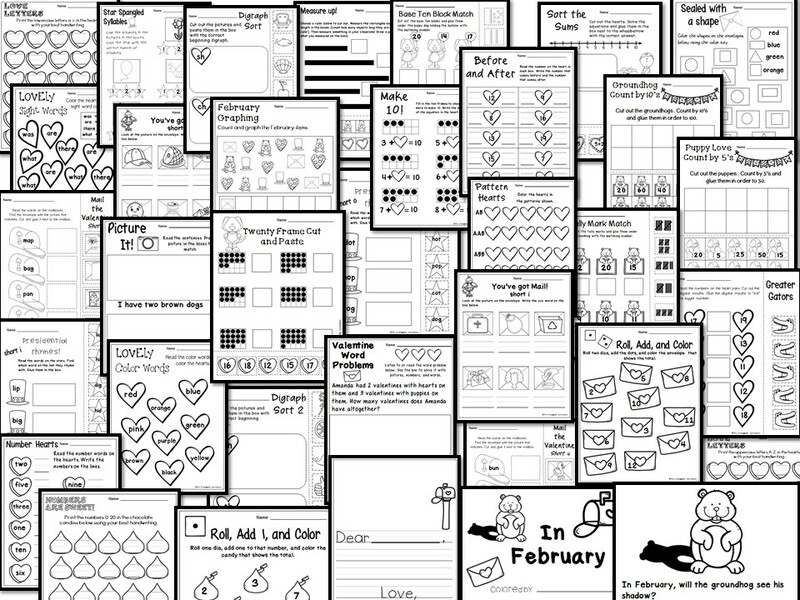 Number Hearts – read the number words on the hearts and write the numbers on the lines. Numbers are Sweet! – print the numbers 0-20 on the candies in your best handwriting. Groundhog Count by 10’s – Cut out the groundhogs and glue them in order 10 to 100. Puppy Love Count by 5’s – Cut out the puppies and glue them in order 5-50. Sort the Sums 2 – cut out the hearts. Solve the equations on them and glue them next to the correct answer (sums of 9 and 10). 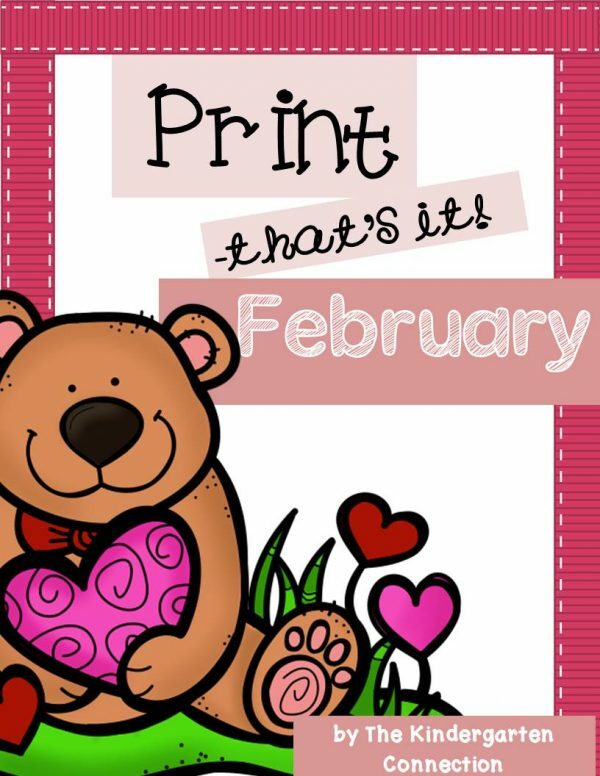 February Graphing – Count and graph the February items. Measure Up – cut out the themed rulers and measure the rectangles. Choose an object in the room to measure and record also. Greater Gators – Read the numbers on the heart pairs. Cut out the alligator mouths. Glue the alligator mouths to “eat” the bigger number! 20 frame cut and paste – cut out the numbers and glue them next to the matching 20 frame. 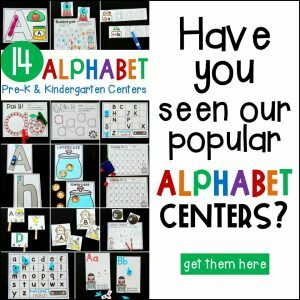 Make 10 – fill in the 10 frames to show how many more to make 10. Write the missing number in the heart. Before and After – Read the numbers on the hearts. Write the numbers that come before and after. Roll, Add, and Color – Roll two dice, add them up, and color the envelope with the matching number. Roll, Add 1 and Color – Roll one die, add one to that number, color the candy with the correct number. Roll, Subtract 1 and Color – Roll one die, subtract one from that number, color the candy with the correct number. Friendly Valentine Letter Template – A friendly letter format for your students to write a friendly Valentine to their friends, with picture space for illustrations! “In February” Emergent Reader – contains themes of Valentine’s Day, Groundhog Day, and President’s Day.